The sky is the limit with m-tec – G140! 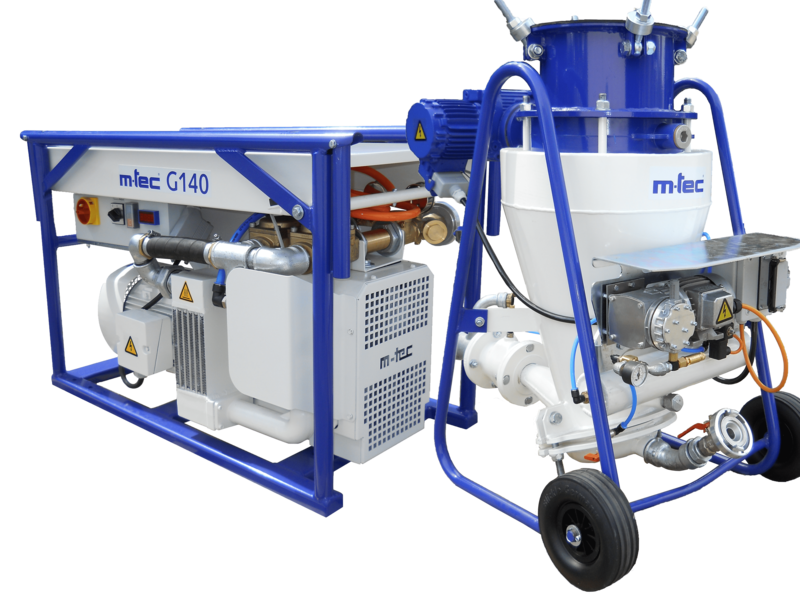 With its G140, the world’s most powerful pneumatic conveying system for non-pressurized silos, m-tec is setting new standards for job site machines as it was with the duo-mix mixing pump. the sole domain of pressurized silos.